Yesterday I had a great time hanging out with my family. Erin leaves soon, so it has been great to be able to spend time with her. 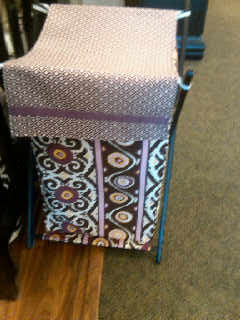 Here is the hamper that reminded Amber of Vera because it had a coordinating fabric on top and inside. 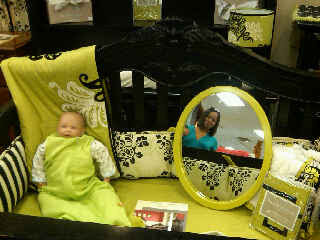 Doesn't this bedding remind you of Baroque?! Oh no! I didn't know you bought the bag already! Yes, i think my favorite is Baroque, second is Hello Dahlia. It was a fun time, lots of cute stuff! And yes, I'm obsessed with green, so I think your love for Vera is the same as my love for the color green (meaning you're obsessed with Vera!). 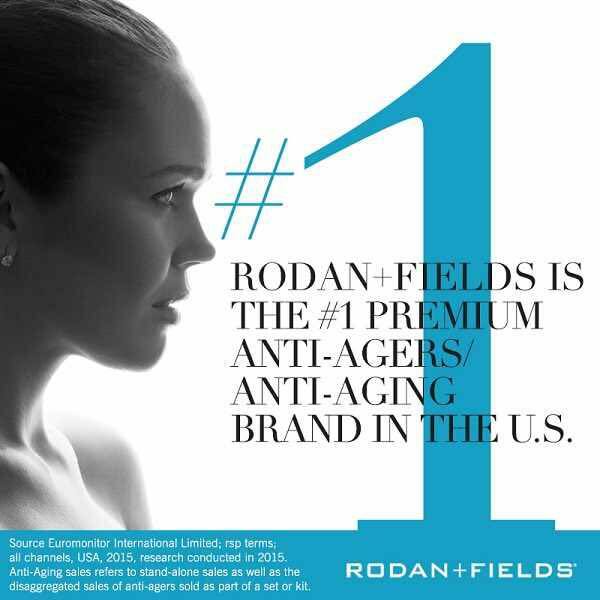 Of course we already bought it, we are on top of it! I am glad we can combine our obsessions and find you a green Vera! do you think that the color in baroque is green? I have been told it is yellow/gold, but I am not color blind! What color do you think that it is? Here is the official description from the Vera Bradley webpage: very modern print, but one deeply rooted in a romantic time of Elizabethan tapestries and Rococo fabrics. Baroque's contemporary feel marries traditional motifs with black, citrine, greys and warm white. The whole effect is at once formal and very fresh.